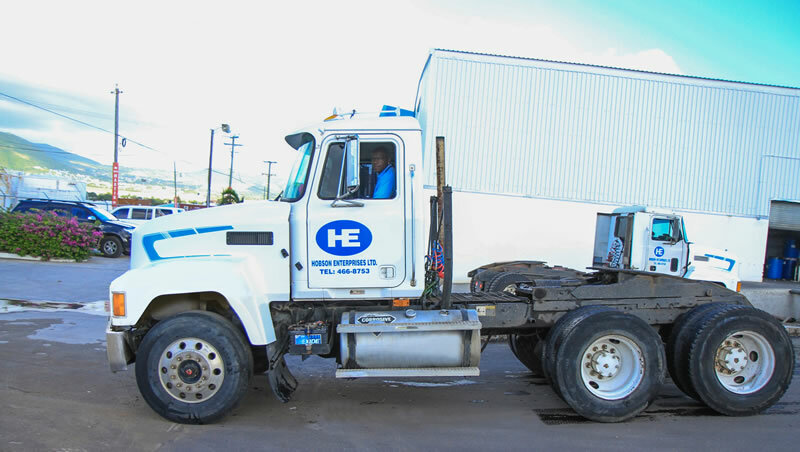 Trucking | Hobson Enterprises Ltd.
Hobson Transport Services was established in 1999. Its main purpose is to provide logistical trucking support to our various subsidiaries and customers. Our fleet includes 5th wheel trucks, flatbed trucks, box trucks, a small fleet of pickup trucks, 40′ & 20′ chassis’ along with 45′ trailers. With our well equipped fleet we can service any of your trucking needs, whether small or large, our experienced and efficient staff will be able to assist you. Our dedication and commitment and in depth knowledge of the trucking industry are unparalleled.